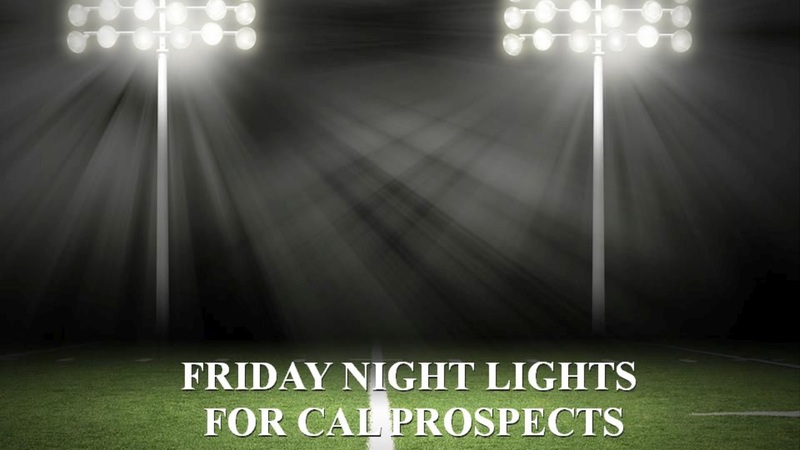 Cal quarterback commit JT Shrout‍ had an up and down performance in Hart's 44-34 win over St. Bonaventure. Shrout went 18-of-34 for 238 yards and three touchdowns, but also threw four interceptions. Wide receiver Nikko Remigio‍ hauled in a pair of touchdowns as Mater Dei routed St. Mary's 52-14 at Levi's Stadium. Cornerback Chigozie Anusiem‍ had another impressive showing, notching two interceptions, returning one for a touchdown, and added a receiving TD as Sonora blanked Bolsa Grande 42-0.